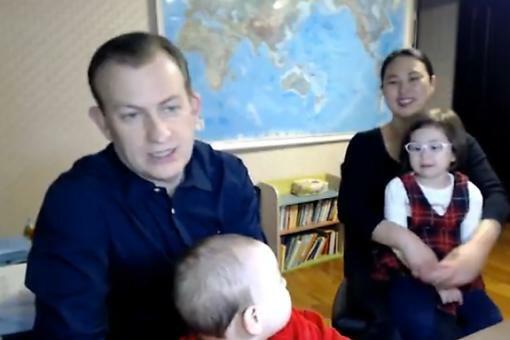 Shortly after Robert Kelly’s children interrupted his live BBC interview, Kelly tweeted, “Is this the kinda thing that goes ‘viral’ and gets weird?’” It has indeed gone viral, Professor Kelly. In fact, several parodies of the video have emerged. The spoof by New Zealand comedy show "Jono and Ben" asks the question: “How would a mom have handled the situation?” In the spoof, a woman is being interviewed about the political crisis in South Korea when her daughter marches into the room. Not at all phased, the woman scoops her up and gives her a bottle. When the baby enters, she quickly gives him a toy. The professor continues on with the interview, never missing a beat, all the while cleaning a toilet, cooking a chicken, steam-cleaning a shirt, helping her husband find a sock and DEFUSING A BOMB. In just 36 hours this video went viral, too, having been viewed more than 20 million times and already inspiring some controversy. What do YOU think of the parody? 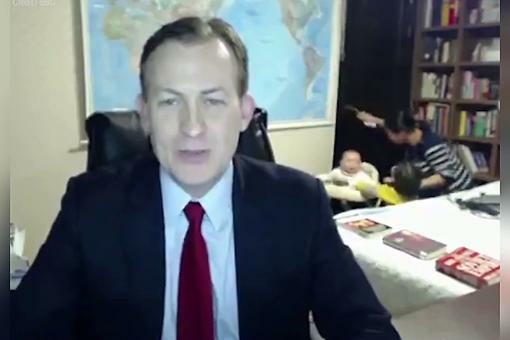 The Dad Who Was Photobombed During His Live BBC Interview Speaks Out (With Kids & Wife in Tow)! 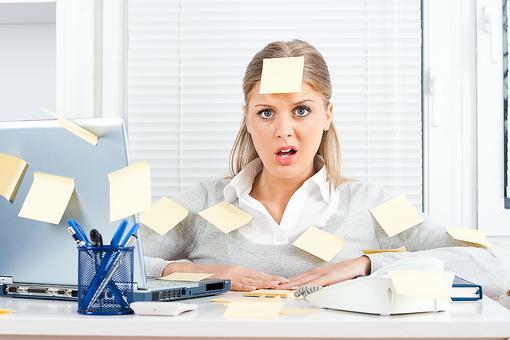 Every Work-from-Home Parent’s Nightmare: You Have to Watch This! I know, right?! Welcome to 30Seconds, Erin Musto ! This is hilarious! I couldn't stop LOL during the original video, and same with this one. Could relate to both, which is pretty cool. Thanks for sharing, Ann Marie Gardinier Halstead ! Loved it! I know so many women who multi-task at DEFCON 1 daily with such ease. Kudos also to Mrs. Kelly for saving the day after her hubs failed to lock the office door!. Yes! I can't help but wonder what would have happened if she hadn't walked in when she did! The husband looking for his sock!!! Priceless! I am always telling the guys in my house to stop looking for things with their "man eyes"! I seriously could watch this series of videos all day long! YES, Heather Frey ! Sometimes my To Do list frightens me! ha!